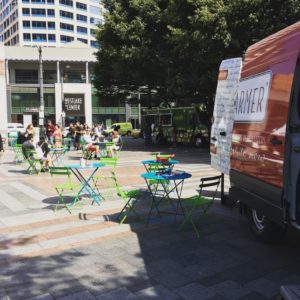 We want to give a huge ‘thank you’ to everyone who came out to support The Letter Farmer during our very first summer! 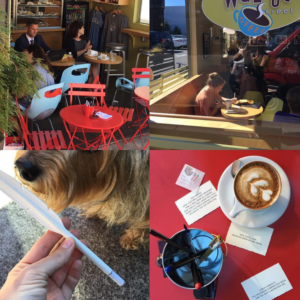 Boy, were we lucky, because this summer in Seattle was a beautiful one…the slow, sunny days gave us the chance to introduce ourselves to fellow letter writers all around town. 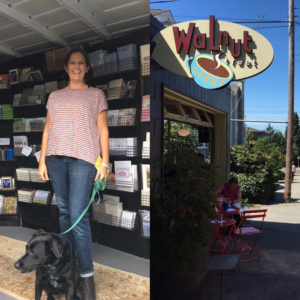 Our first “birthday” stop was at Walnut Street Coffee in Edmonds. Walnut’s owner Pam helped to make this stop a natural fit, and soon our big red truck became a familiar sight to Sunday regulars and their dogs. What’s better on a sticky summer day than a cold brew and some letter writing? Not much! Peddler Brewing Company in Ballard offered the perfect relaxed letter writing atmosphere. 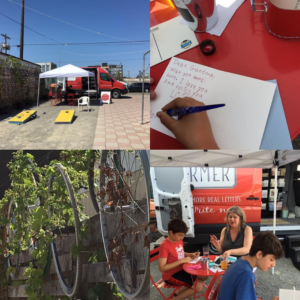 We set up in their courtyard, where patrons could sip on microbrews and pen to pals – all with a warm breeze…ahhhh. 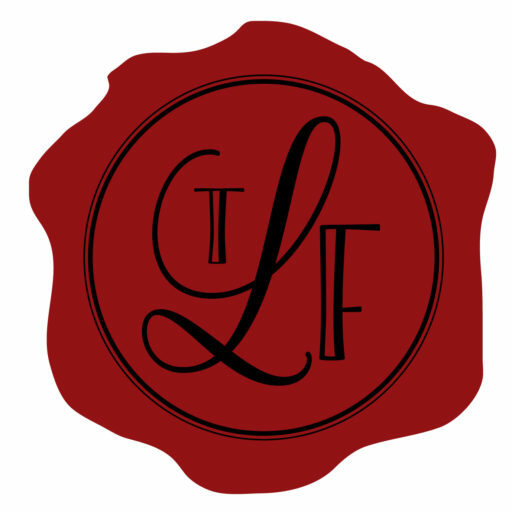 The Letter Farmer’s inaugural summer also got us thinking about singular and private events. 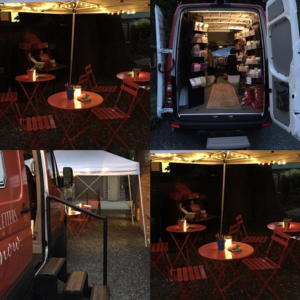 We brought our truck to a private garden party, the Madison Park Art Walk, and Literary Happy Hour at The Ruins. 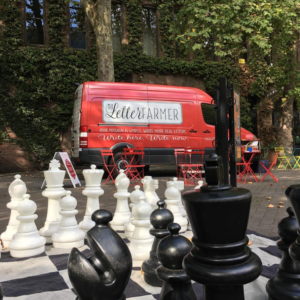 Check under our Parties & Private Events tab if you’d like to bring The Letter Farmer to your next special event or corporate meeting. Last but not least, we received some great features in The Seattle Times, Seattle magazine, and King 5 News. These pieces were amazingly far reaching, and the response from people who were inspired to write was truly moving. Check out the pieces in our Press section. It was amazing to be welcomed with open arms into your communities this summer. Stay tuned for upcoming locations and events via our Calendar – there’s so much more to come! Write on Letter Farmers, write on.